Home>Chemicals > Sweep Front TIre Glue (FTG) Performance enhanced premium glue. 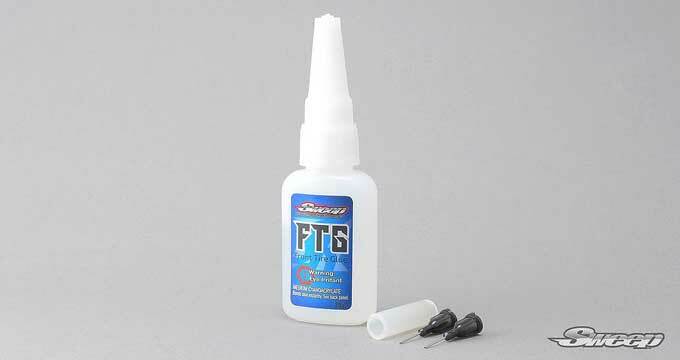 Sweep Front TIre Glue (FTG) Performance enhanced premium glue. This Premium flexible CA glue is made for today's hard working front tires. it enhanced the performance of the tires by creating a perfect rigid sidewall that last longer than any other glue on the market. After each use, you may squeeze the bottle on sideways to anti clogged the hole/metal applicator.